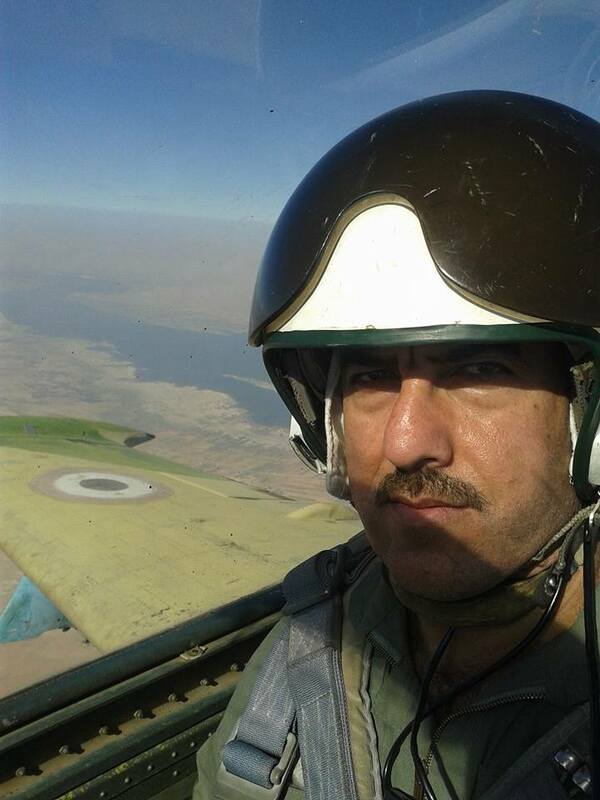 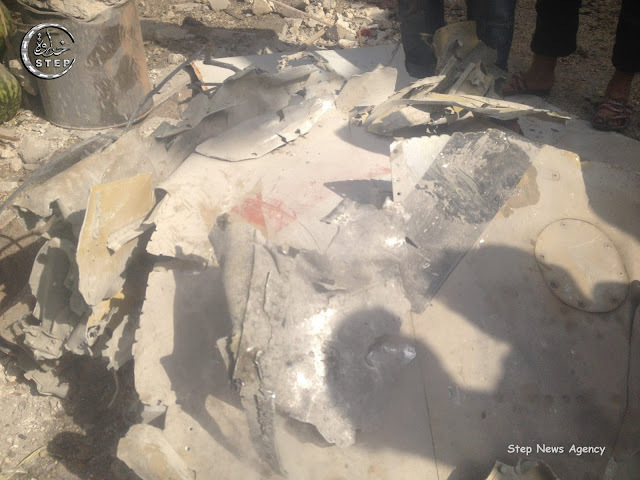 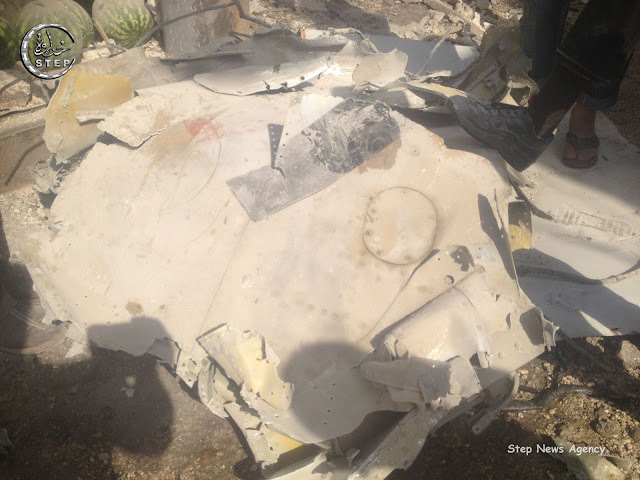 It is reported today from insiders at Kweres AB that yesterday, 26th August 2015, a SyAAF L-39 -yet unknown serial- piloted by Col. Mazen Ghanm "العقيد مازن غنم" fell down due to a technical failure and crashed to the south of the airbase resulting in the death of the pilot. 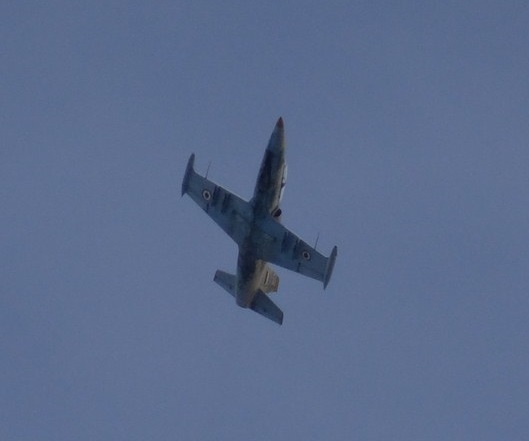 Today 3rd Aug. 2015, a SyAAF MiG-21bis operating from Hama AFB has crashed over the central Souq (market) of Ariha town (Idleb Governorate) due to a miscalculated dive performed by the pilot as reported by eye witnesses. 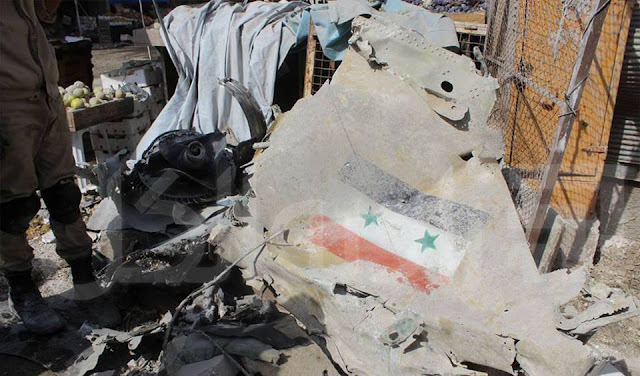 Other sources refer the reason behind the fall of this aircraft to a malfunction in the engine which is overheated because of the severe temperature the area is suffering of these days. 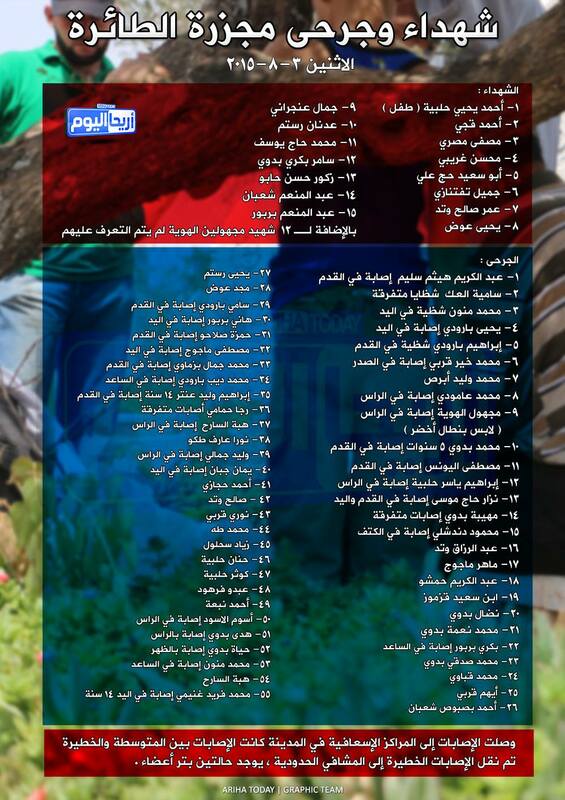 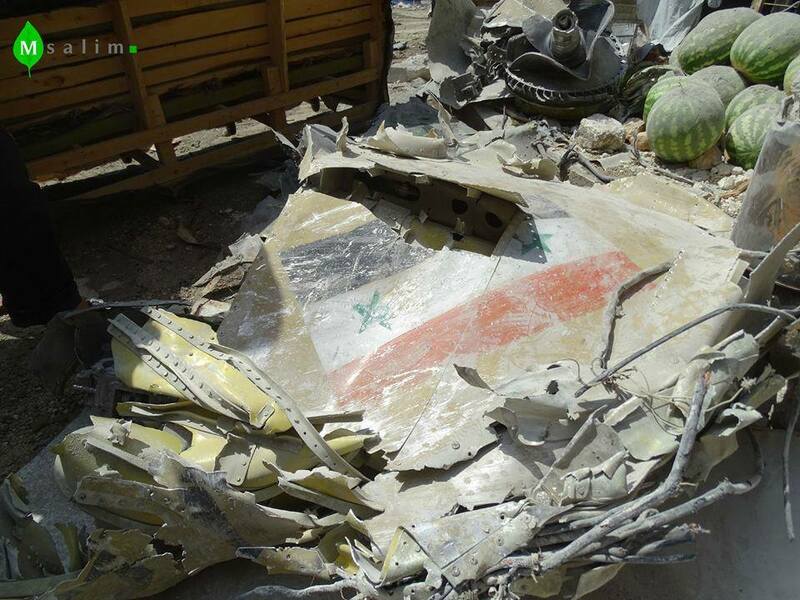 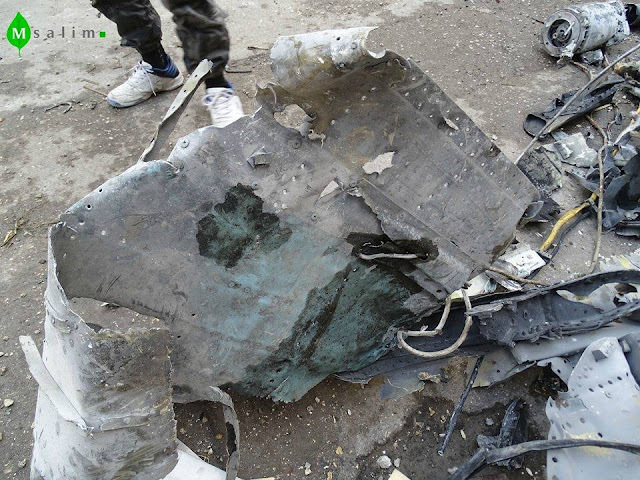 As stated above, the MiG crashed over the central Souq causing the death of 27 people -so far- with around 55 wounded.